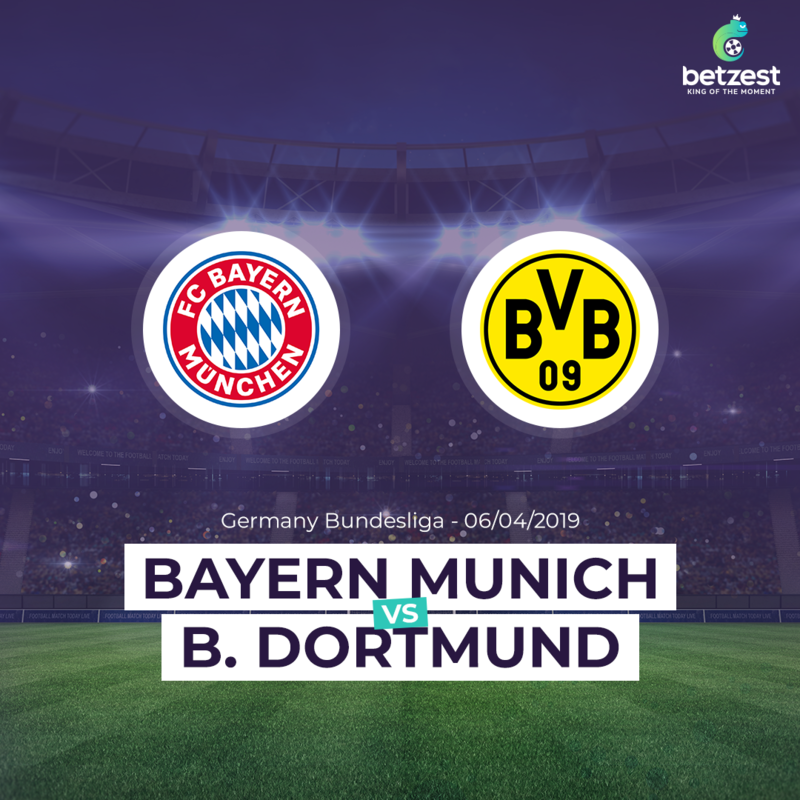 German champions Bayern Munich host Borussia Dortmund on Saturday- a match described as “Der Klassiker – biggest game of the season in Germany!”. Niko Kovac’s squad are the ones chasing Dortmund, who lead the way by just two points with seven games remaining. Bayern slipped up last week by drawing against Freiburg. 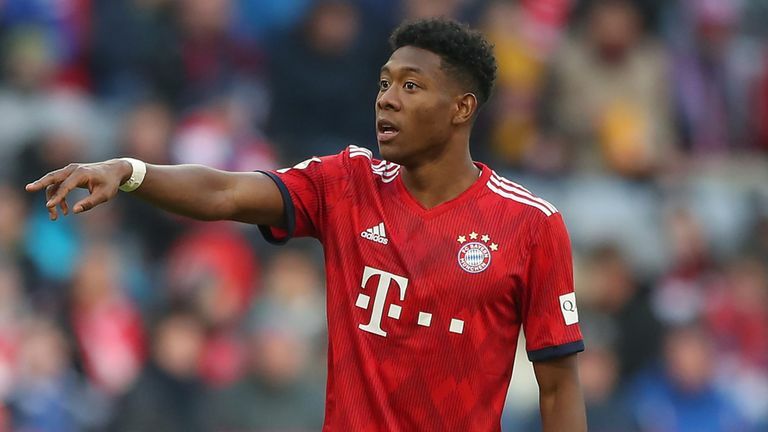 However, left- back David Alaba is set to play in the derby against Dortmund. Robert Lewandowski leads the scoring chart this season and is just one strike away from registering 200 goals in the top flight but Dortmund’s Spanish striker Alcacer is just three adrift for this term and has scored at a quicker rate. Dortmund will travel on Saturday to Munich and face rivals Bayern Munich. 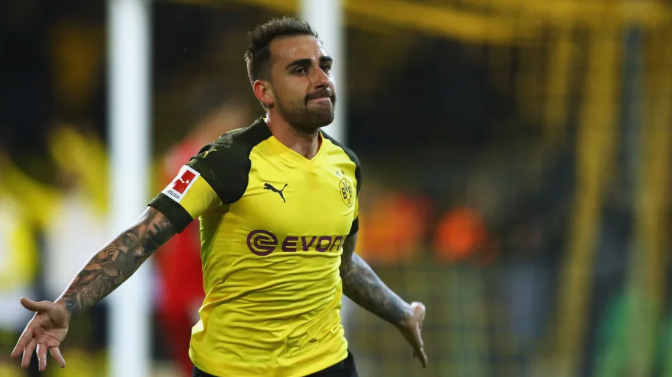 Lucien Favre’s squad are back in action after a week’s break, following last week’s late 2-0 win over Wolfsburg with two late Paco Alcacer goals. Dortmund remain top of the Bundesliga with seven games to go, sitting two points clear of Bayern. 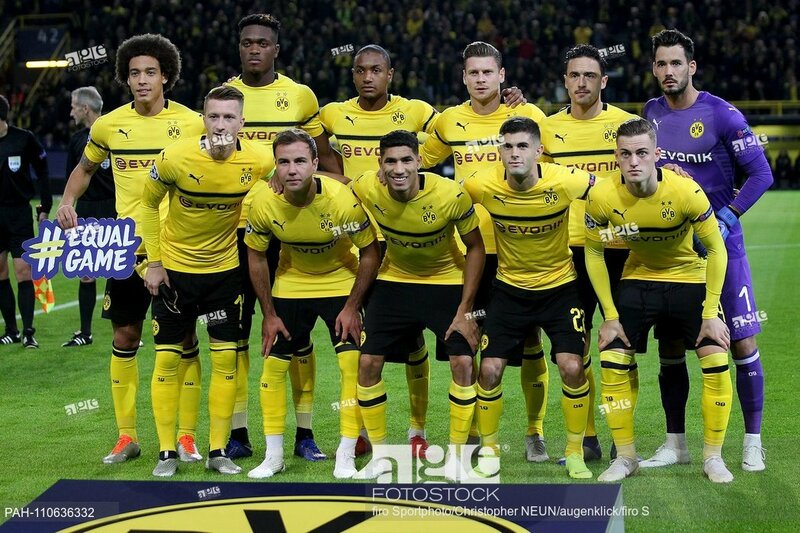 BVB are without Achraf Hakimi and Christian Pulisic. while Abdou Diallo, Maximilian Philipp, Lukasz Piszczek and Paco Alcacer are also doubt for this game. It announces an interesting clash of two giants in Germany. 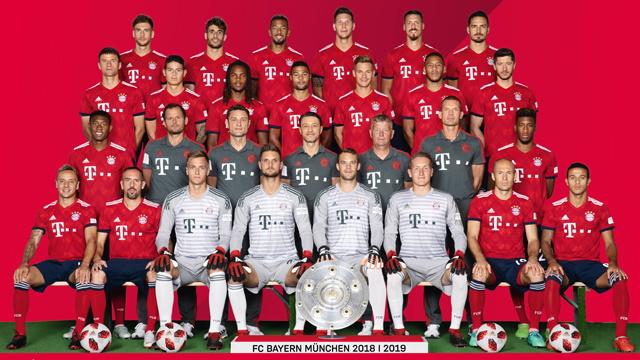 Bayern are dreaming for six consecutive Bundelsiga title and German Cup double. They have really good quality and experienced players that can make a difference in all compartments in important games. On the other hand Dortmund are in very good shape and lead the way in Bundesliga by just two points with seven games remaining.. Will be a tough game and Dortmund will try to score on counter-attack.